Premium Connect brings you different billing options. According to your needs and depending on your desired premium rate terminations you take advantage from our fast payment solutions. Currently we offer Daily, Weekly and Monthly payment terms. Your profit depends from the payment terms. 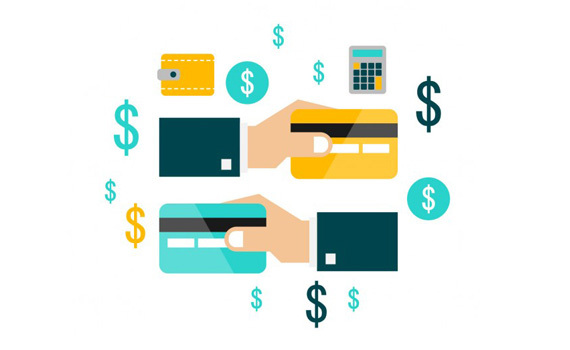 Fast payment terms like daily or weekly will help you to plan your expenses for your business and higher payment terms will bring higher your revenue share. Premium Connect will transfer your funds via bank wire transfer. All you need is to have a bank account. Bank Wire transfer is very popular way of money transfer between companies or individuals. A bank wire transfer takes between 1 and 3 days after the payment is requested from you. This is needed for security and accounting reasons , the actual bank transfer after the payment is released from the bank to your account usually take several hours depending on your bank location and capabilities. NB: Be aware that the minimal amount for payment is 200 USD/EUR. We provide you invoice every day for the minutes you delivered from the previous day. The payment is released the next day plus other payments which are reported from other payment terms. We provide you with an invoice every Mondaymorning for the amount you delivered from Monday to Sunday of the previous week. The payment is released next day to your account and you must receive it within 1 – 3 hours, after the status of your payment become paid. We provide you with an invoice every Mondaymorning for the amount you delivered from Monday to Sunday of the previous week. The payment is released after 7 days to your account and you must receive it within 24 hours, after the status of your payment become paid. We provide you with an invoice every 1st of the month for the amount you delivered between 1st and 30th date of the month. The payment is released after 30 days to your account and you must receive it within 24 hours, after the status of your payment become paid. We provide you with an invoice every 1st of the month for the amount you delivered between 1st and 30th date of the month. The payment is released after 45 days to your account and you must receive it within 24 hours, after the status of your payment become paid. We provide you with an invoice every Monday morning for the amount you delivered from Monday to Sunday of the previous week. The payment is released after 60 days to your account and you must receive it within 24 hours, after the status of your payment become paid.